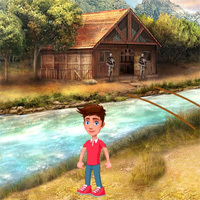 Before level Mike found the Diamond in a Mayan cave. 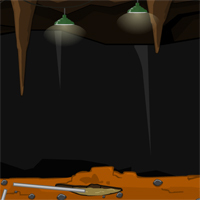 Now he got an information that smugglers have hidden the other diamond in an Pirate cave and so he went in search of it. 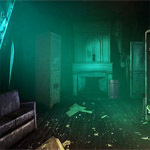 As a player help mike to get into cave by clicking the objects and using them, And solve some interesting puzzles to get the Diamond. 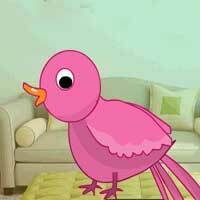 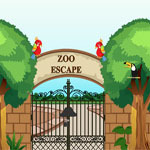 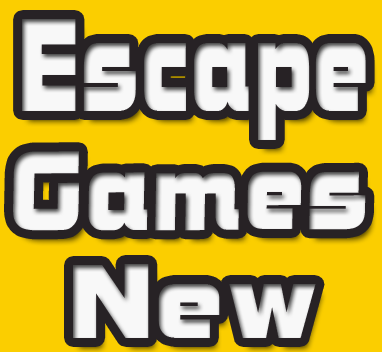 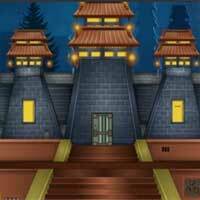 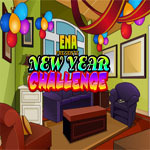 Good luck and have fun playing knf escape games, free online point and click games.